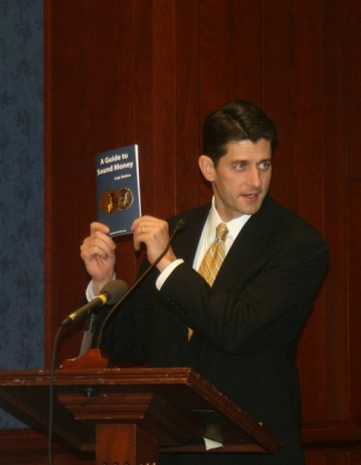 Rep. Paul Ryan, the Republican Chairman of the House Budget Committee, has released his new budget plan called The Path to Prosperity: A Blueprint for American Renewal. His plan does contain some praiseworthy proposals such as cutting the corporate tax rate, repealing ObamaCare and ending forms of corporate welfare. However, it does not cut a single federal department and doesn’t balance the budget until 2040.